I am new to this forum and I have recently downloaded MT5. Now I want data for Indian Stocks. 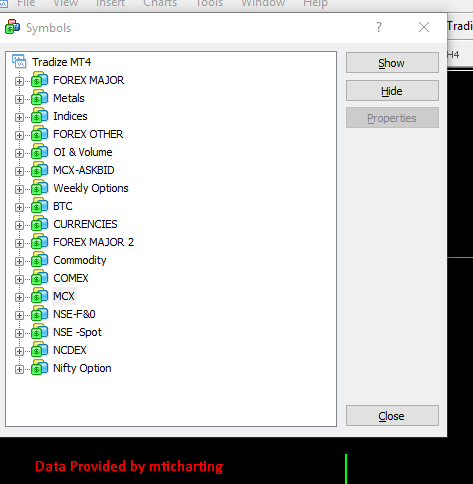 Can someone help me who are authorized data vendor for India Exchange NSE for MT5. 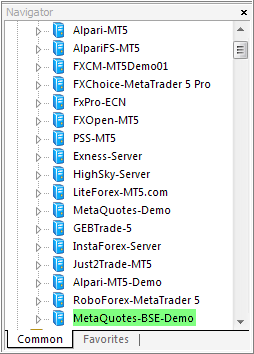 There are many data vendors for Amibroker and Ninjatrader in India but not for MT5. 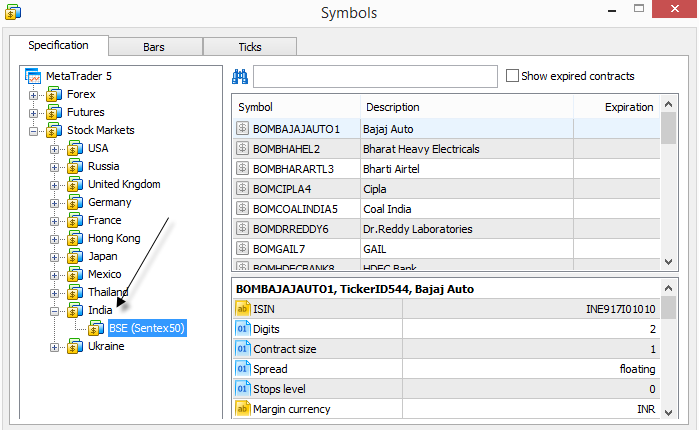 How I can import historical and live data for NSE stocks? Any help in this regard will highly appreciated. Thanks!!! 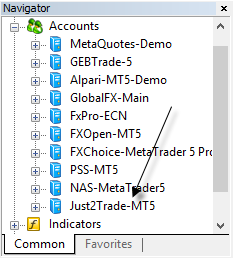 I think - some MT5 brokers are also providing those data so please find it by yourself for example. Currently no data vendors for MT5. A moderator should move this topic in appropriate section. Thanks. 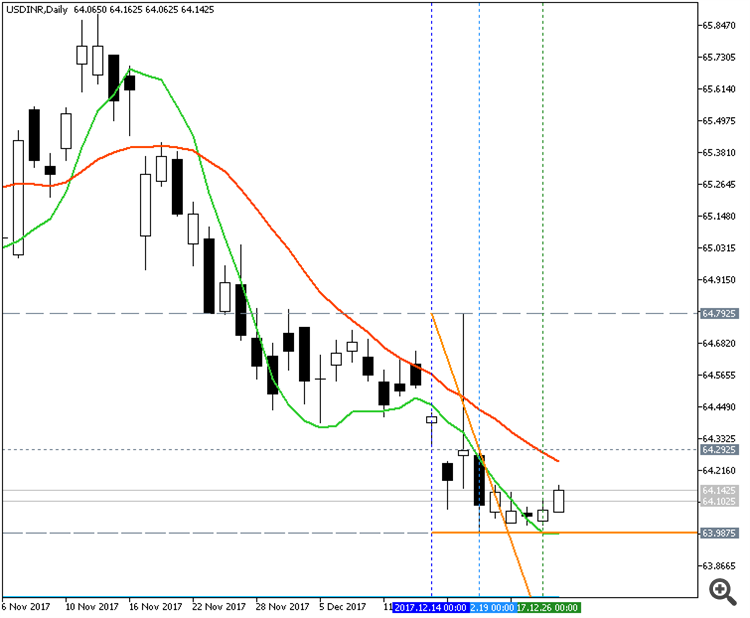 I am also looking for data for MT5.